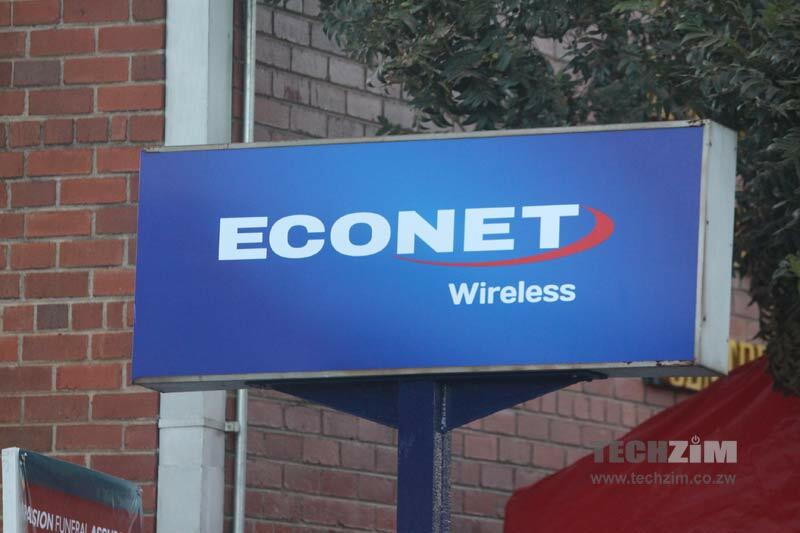 Econet Wireless, the local mobile network operator that has been the first and so far only operator to adjust mobile broadband prices in line with the regulator’s directive has issued a statement on the issue. In a press release signed by CEO Douglas Mboweni, Econet says it is taking people’s feedback on the issue seriously and it will continue engaging with the regulator on the issue. There was a huge outcry from subscribers who are now faced with higher tariffs on data bundles which now cost $1 for 10 MB from the previous $1 for 250 MB. A copy of the statement can be found below. Econet acknowledges that our recent implementation of the new floor pricing for data which was done in compliance with the directive that was issued to all mobile network operators by the industry Regulator (POTRAZ) has not only inconvenienced you our valued Customers but has caused you pain. We have read and listened to the feedback that you have shared with us in respect to this action. We assure you that we take this feedback with the seriousness that it deserves and we are engaging the Regulator on the matter. Our goal continues to seek to consistently provide you with convenience, choice and value for money. However, we believe and trust that you are aware that Econet operates in a regulated industry and as the industry leader we are obligated to comply with the directives which are issued to us by the Regulator from time to time and this directive is one such instance. Having said this, we would like to advise you that we will continue engaging the Regulator on the impact this has had on you, our valued Customers so that we can continue to provide you with the highest quality services which will transform your lives. Im starting to suspect that econet was made a guinea pig in a very unpopular experiment. I mean if they did not implement, im sure Supa would not hesitate to fine them. They dont Enjoy the type of protection that Net one and Telecel might have. I also doubt that all the bright minds at econet could not see the income elasticity of demand in Zimbabwe and foresee a drop in revenue. POTRAZ directive is that the minimum cost for 1MB is $0.02…Econet then decides to charge $0.1 per MB…how then is POTRAZ responsible for Econets crazy price????? We all know Econet took POTRAZ to court after they reduced the traffics, and they were the 1st to implement “POTRAZ directive ” to hike the tariffs! We are not fools, crocodile tears all over! I’ve quit buying data from Econet. Exploitation to the max. Instead of spending 20usd I now spend 0 usd per month.